What is your vision for these stemmed champagne flutes? 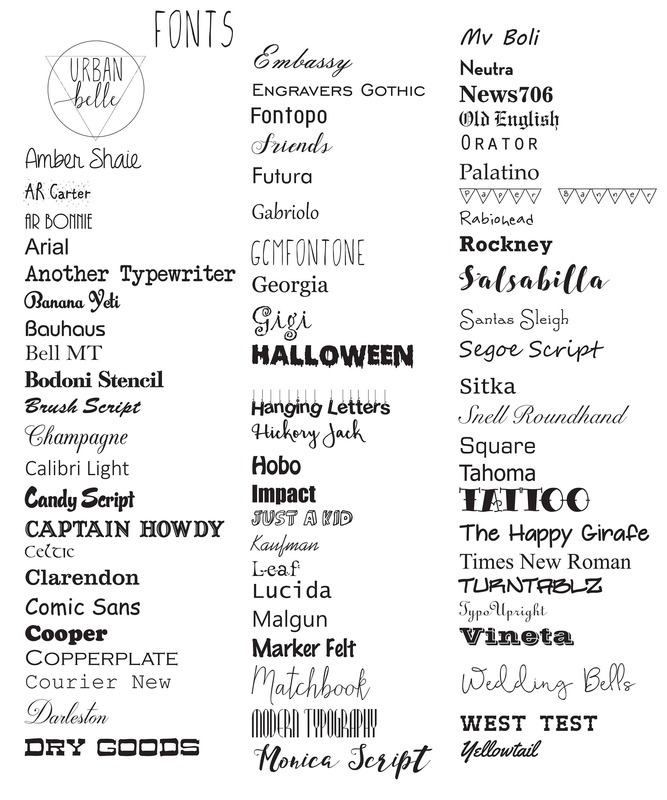 Personalize with the words or logo of your choice! In notes at checkout enter your custom text. Making sure to note your font choice(s), preferred line breaks and any other details. 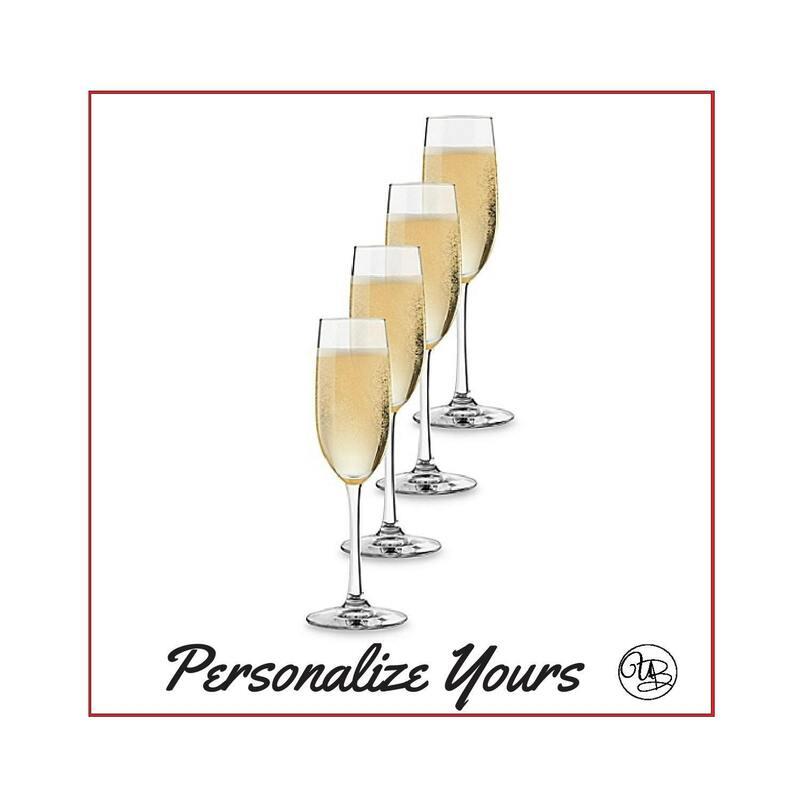 Any photos shown are just samples of images and messages you can engrave onto your glassware.